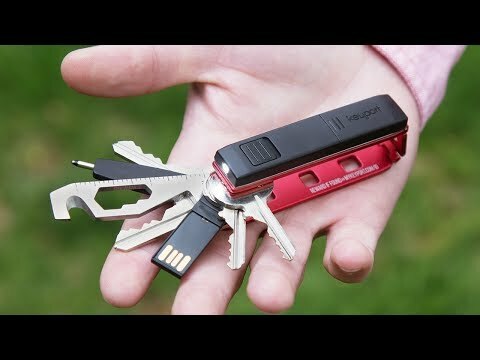 From a bottle opener to a screwdriver, this sleek stainless steel device actually bears 10 tools. 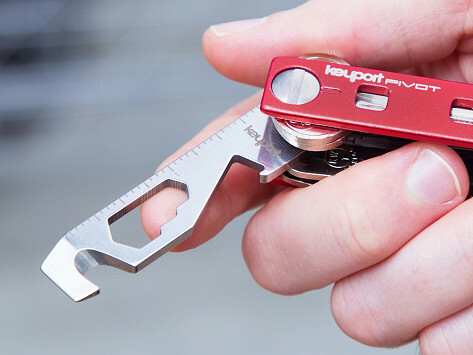 It fits neatly inside the Keyport multi-tool keychain for any on-the-go repairs. Dimensions: 2.65" x 0.6" x 0.13"
Useful and a great cutting surface.